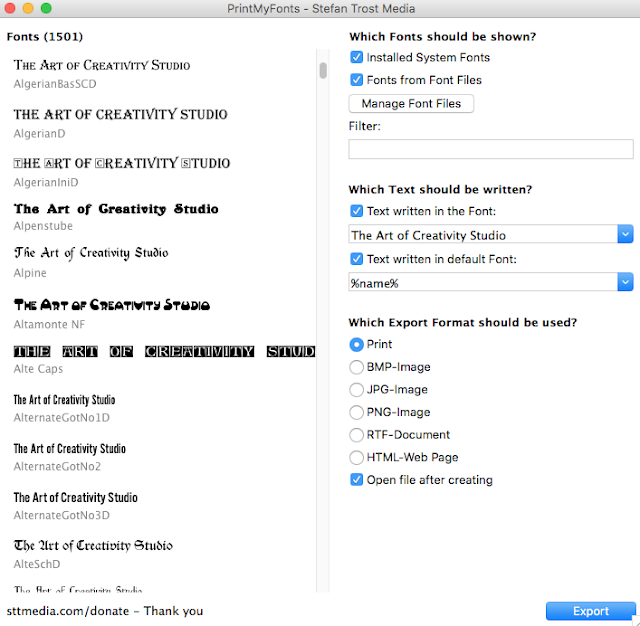 Ever wondered what it would be like to have an overview all your fonts? I have over 1500 fonts installed on my Mac and land up only using the ones that I know, as I just don't have the time to scroll through and test all 1500 of them every time I create a new project. Now, as we are creatives that means we are visual, well, I certainly am and I like to see what the chosen font will look actually like and not have to type a word or sentence for each and every font that I think I might like for my project. 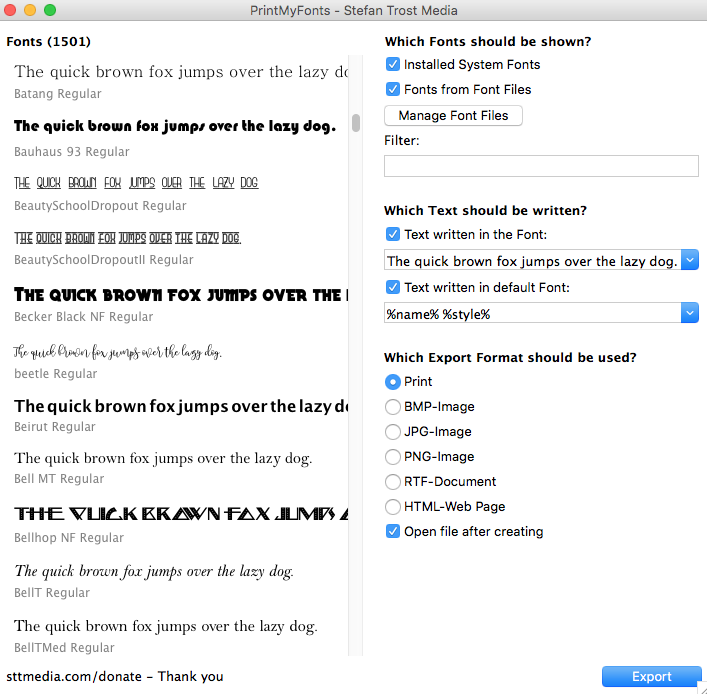 Luckily for me and you, Print my Fonts by Stefan Trost Media has created a software program which does just that for us and best of all, it is for FREE. You can of course make a donation, which would greatly assist them, for future programs. It's easy to install, if you wish to do so or you can just utilise the tool as is. 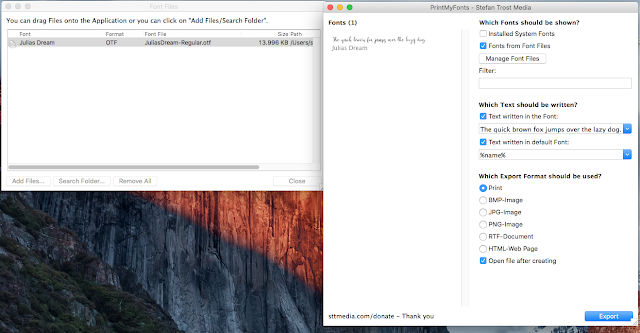 Download the program, install the software, which is compatible for both Mac & PC, and open it. It will look like this image below. You can then check which boxes you would like printed. I chose these. 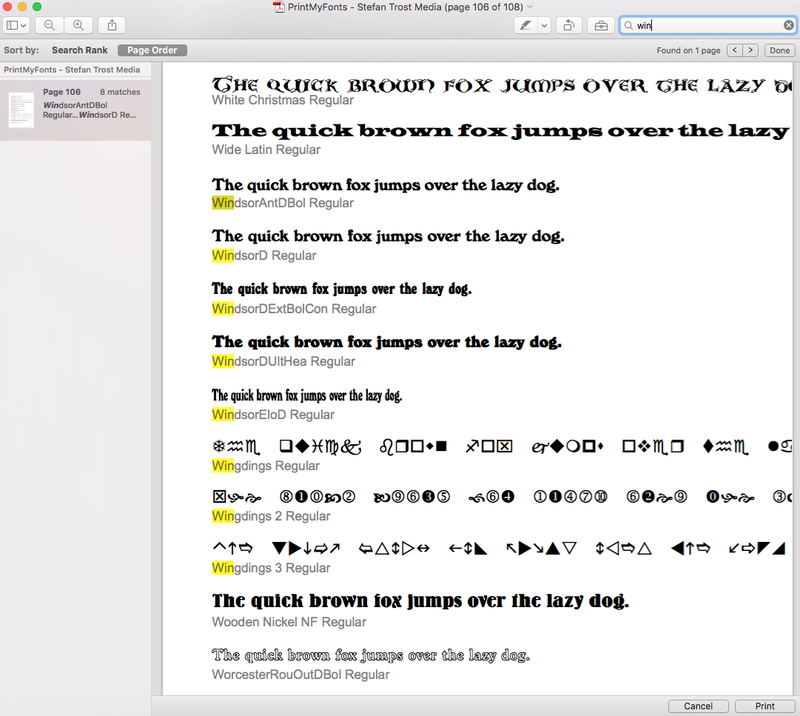 "The quick brown fox jumps over the lazy dog", if you did not know, it uses all the letters of the alphabet, therefore you are able to see how each letter will look for your desired font. I decided to not print all 108 pages but rather save all 108 pages as a PDF as I am constantly adding new fonts and would then waste a lot of paper reprinting the list each time. 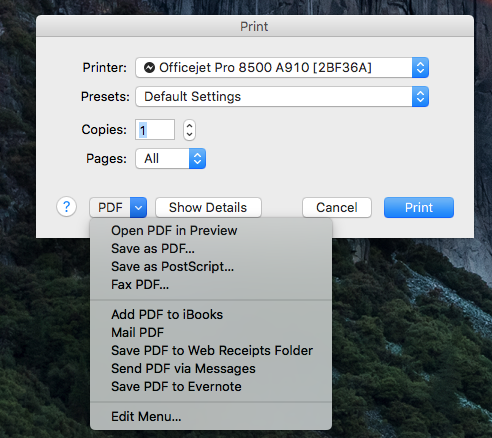 I saved it as a PDF which you can do by sending it to the printer, however, it has a box that gives you an option to save it as a PDF rather than selecting the Print option. The great thing about saving it as a PDF is that it has a search button. 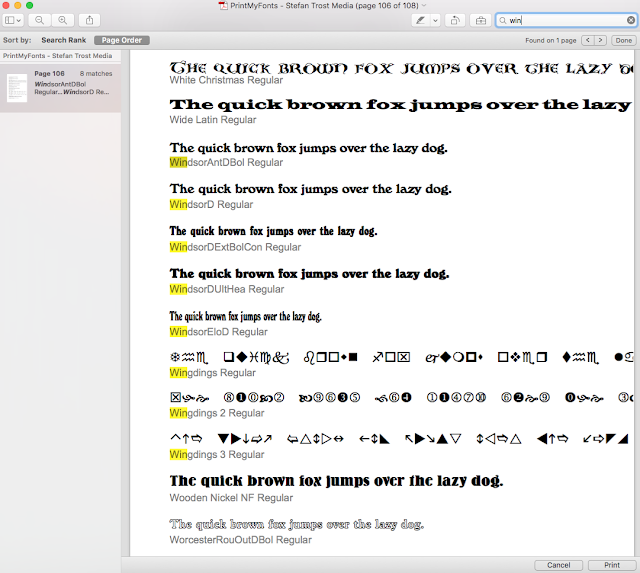 Start typing in a font name and it will highlight the one you're looking for or alternatively you can now scroll through the list and SEE which font you want as it is now already displayed in it's style. This is an easier and quicker way to overview your fonts in a list form and is now on-hand for all your future creative projects. Or you can rather type in the text directly with the Print My Font Tool to view in a specific font within your font library, as seen below, instead of saving or printing the list. Inclusive of this one, there are many other features to explore, read more here. Share this post on any or all of your social media platforms and help fellow creative entrepreneurs discover this amazing tool. 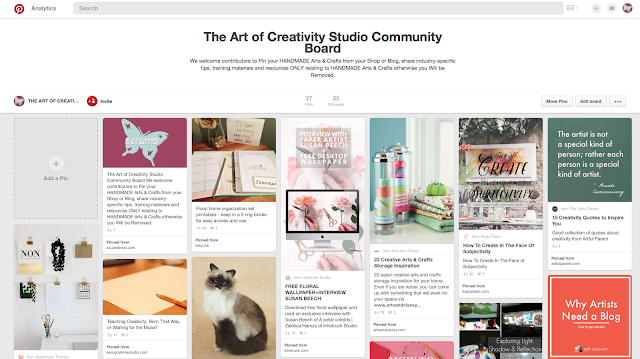 At The Art of Creativity Studio we have opened a Community Pinterest Board. 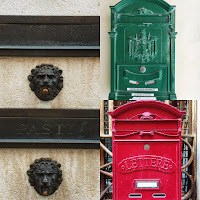 We welcome Creative Contributors to Pin your Handmade Arts and Crafts from your Website, Blog or Online Shop. We encourage you to share industry-specific tips, training materials and resources. The Pins must only relate to HANDMADE Arts and Crafts, otherwise you will be removed. 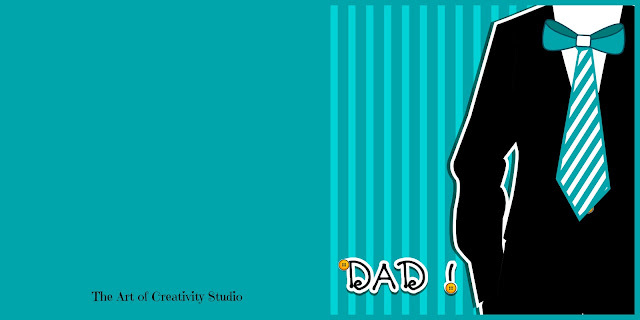 You can sign-up via our Pinned Facebook Page Post by first following The Art of Creativity Studio's Pinterest and Liking our Facebook Page, we will do the same. In the comments section on our Facebook Page, please add your Pinterest Profile and you will be added as a Creative Contributor. After that you will receive a request from us to join as a Contributor on our Community Pinterest Board. You will need to accept this request to add Pins. This Board will then show up on your Pinterest profile. Please note that we will not add you as a Creative Contributor if your profile does not meet the above requirements and you will be removed if you do not comply with the above requirements. Once you have been accepted as a Creative Contributor you will be able to add other Creative Contributors in the same way. 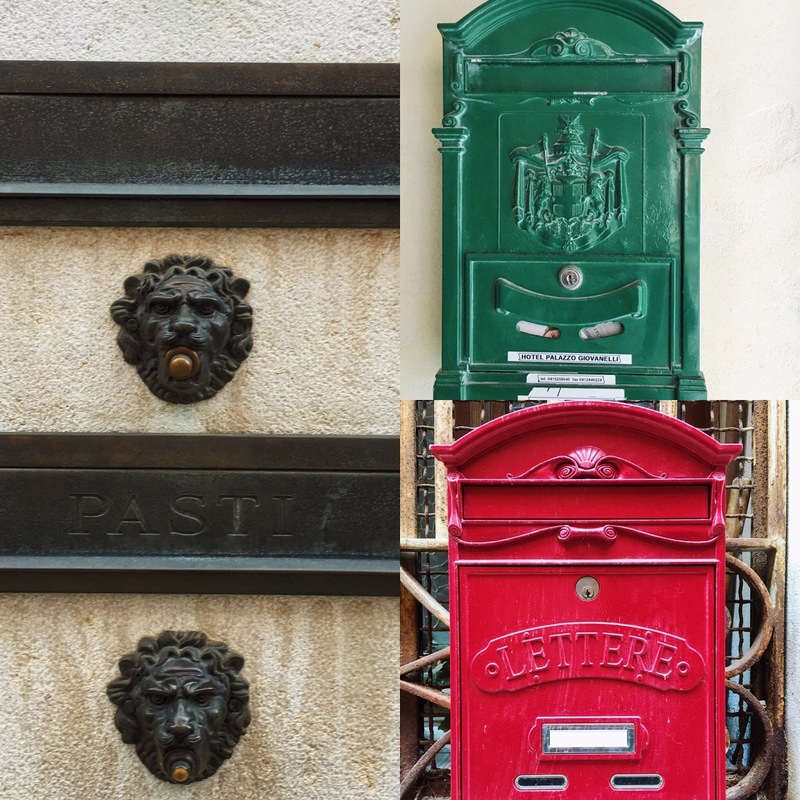 You may use this Blog Post in your posts to share how to grow our Handmade Community. This Community Board has been created so that we, as Creatives, can share and learn from each other by adding Pins that add value to our Creative process. Remember to also share your work, your products and other pins that you think we would all benefit from. We are looking forward to growing our Creative Community on OUR Community Board. Do you need a little bit of Inspiration as to what to give your Dad on Father's Day? 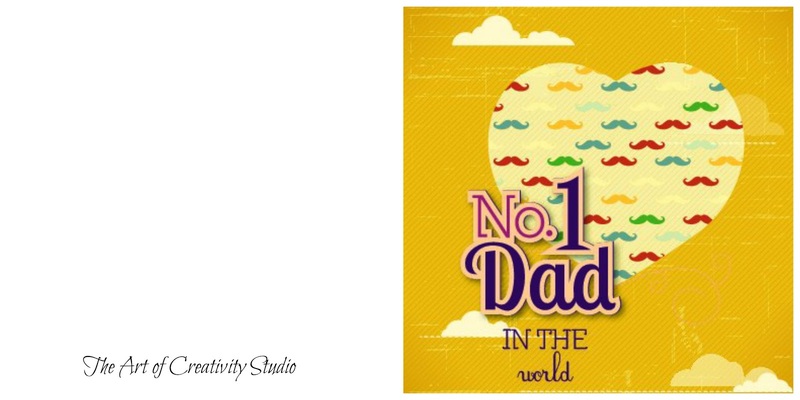 The Art of Creativity Studio has created this Free Printable Father's Day Kit for you to Download. 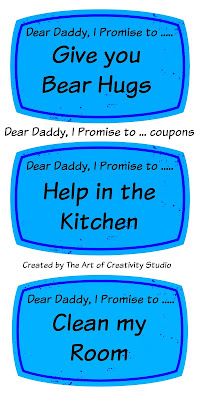 Mom's you will have to help your kiddies to download these and print them, but they can help to decorate and put them together. 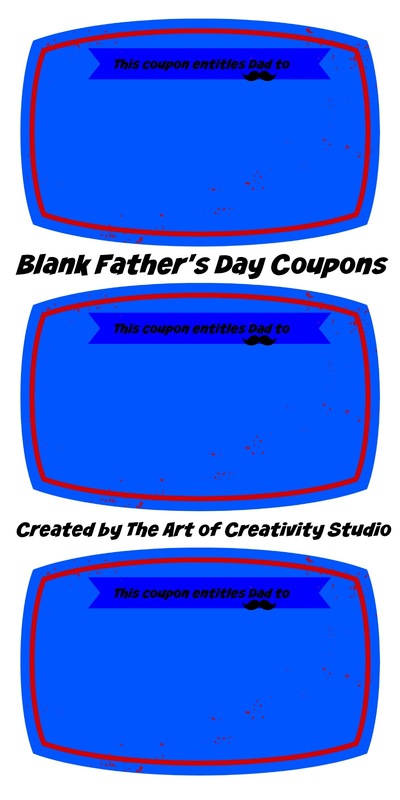 Print the coupons/vouchers on construction paper, the front and back (blank coupons) of the booklet on card stock (see extra bonus downloads), cut them out and staple them all together. Take a photo of each of the kiddies so that they can each give Dad their own coupon booklet with their photo stuck on the front cover. They can write in their names using markers and decorate the booklet with craft supplies. 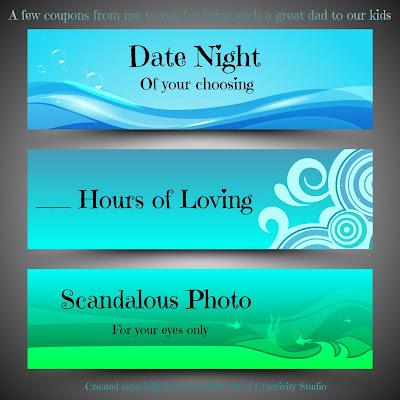 Other suggestions for coupons can be: Free car wash, games night, staying up late, bedtime story, etc. Adult "Kids" to older Father: Family lunch/Dinner prepared by them, A Weekend away paid by them, or what about a Wine/Beer Tasting event. 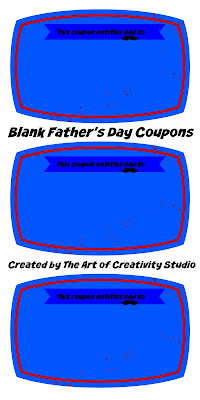 And for you Mom, I have created "A few coupons from Me to You for being such a great Dad to our Kids," for you to download. 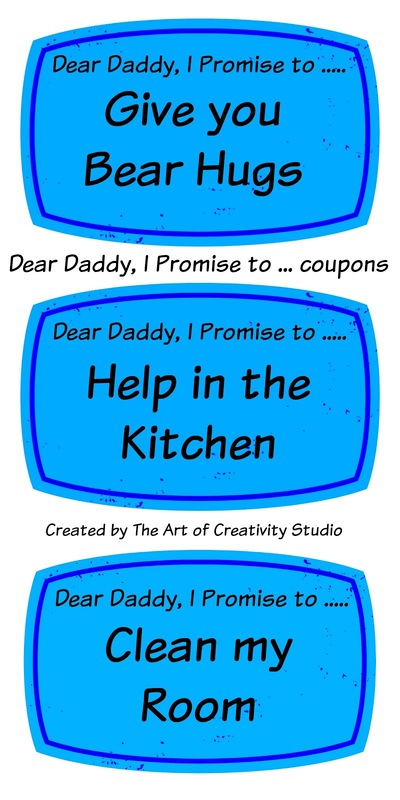 All of the above Free Printable Father's Day Projects and EXTRA Bonus Printables can be downloaded here. Please note that they are for Personal-Use Only. Wow! What an amazing trip which was way too short to experience the beauty of this culturally rich city. DH and I set off on Etihad Airways, Business Class. One of the few perks of flying for an airline is that one receives discounted tickets. 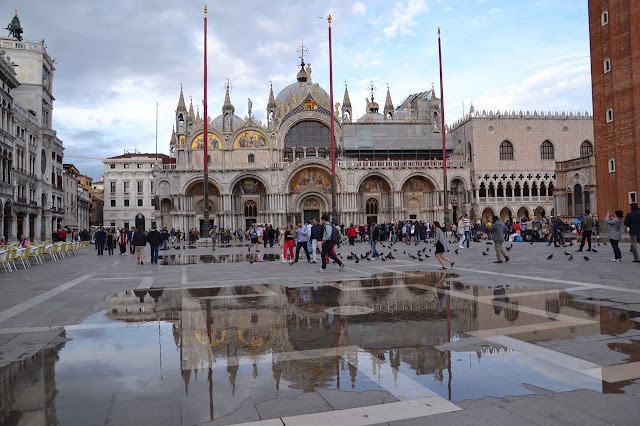 We flew into Milan and took the Malpensa Express to Milano Centrale where we then boarded the Italia Rail to Venice. 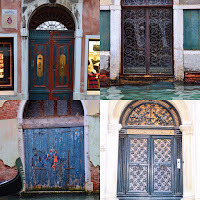 It was all rather exciting, as we had never been to Venice before. 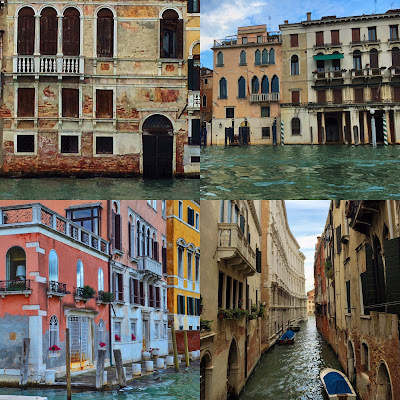 Venice is built on over 100 small islands with canals, which snake through the city, no cars only boats and no roads only alleyways and small squares. The buildings were not built directly on the islands but rather upon wooden platforms supported by wooden stakes driven into the ground, hence it is known as the Floating City and is unfortunately, sinking 2mm per annum. Here are some highlights of our Romantic 4 day/3 night stay in Venice. 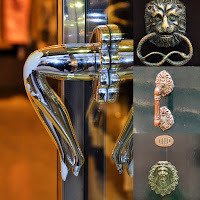 We checked into the Hotel L'Orologio (meaning clocks), which is centrally located, on the Grand Canal, has very helpful and friendly staff and best of all, well for me, that is ;-) is that Prosecco was included with breakfast. 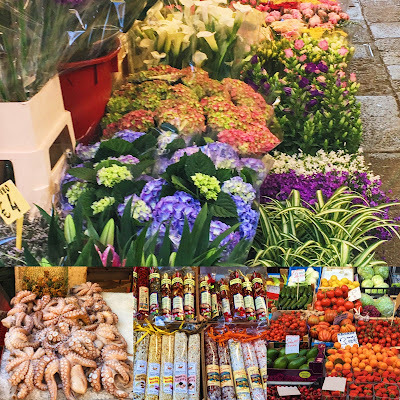 The Venetian Markets are superb, with such fresh seafood, fruits & veggies, beautiful flowers, fragrant spices, and of course all the tourist souvenirs on offer. One can only be overwhelmed by all the choices on offer. Not forgetting to mention the famous creative handmade glasswork by Murano Glass, as seen below. 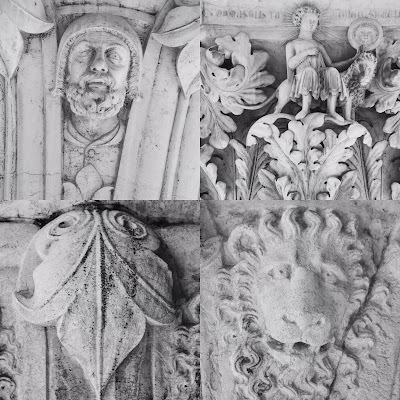 Above are some of the Capital's from the magnificent Doge's Palace from where once Venice was ruled from. 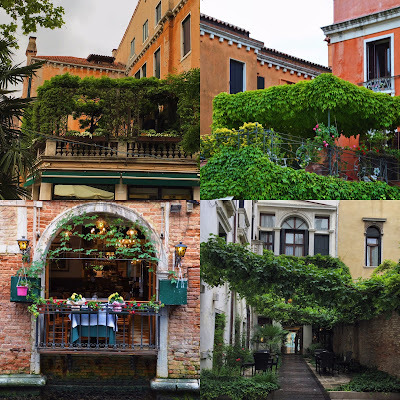 One only has to meander the alleyways to be in awe of all the Unique Venetian Gothic, Moorish and Byzantine Architecture. Truth be told, I took over 1000 photo's on our Italian Trip as there was just so much to be inspired by. 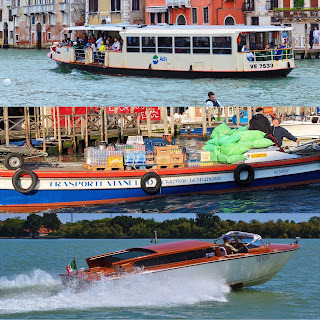 The Grand Canal is home to many forms of transport, for example; water buses (vaporetti), private and public water taxis, public services such as ambulances, police, postal and market boats, including amongst others stand-up paddles, rowing boats, etc. 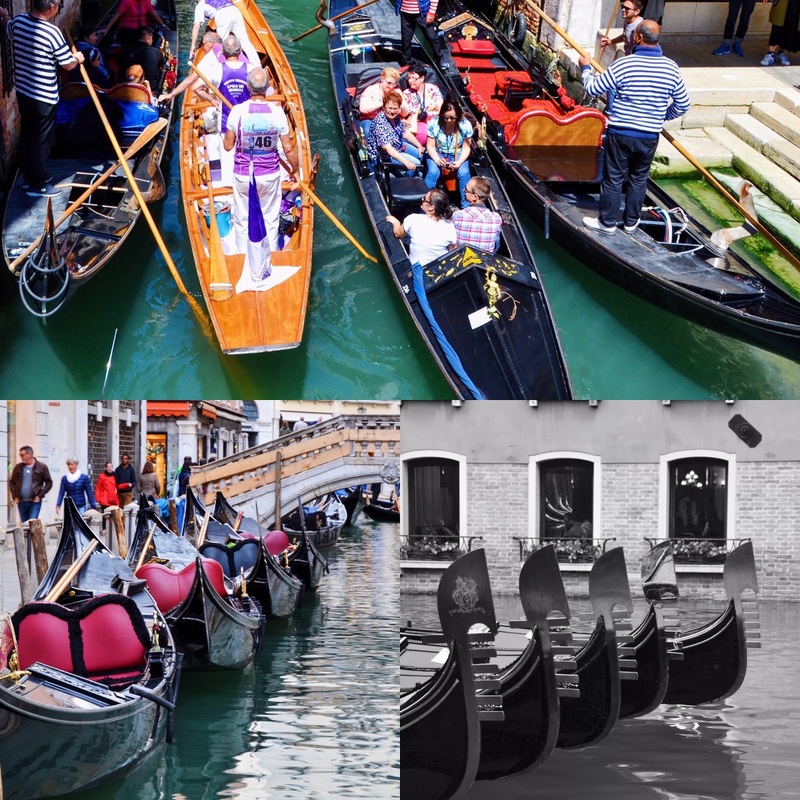 and of course, the famous Gondolas, used nowadays for romantic sightseeing purposes. 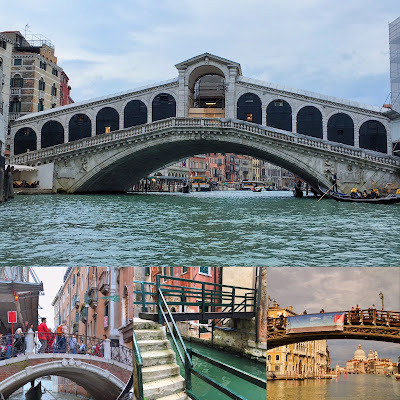 The Rialto Bridge (main image) is one of the oldest bridges and one of the four bridges spanning the Grand Canal. Millions of tourists visit and photograph this famous bridge. 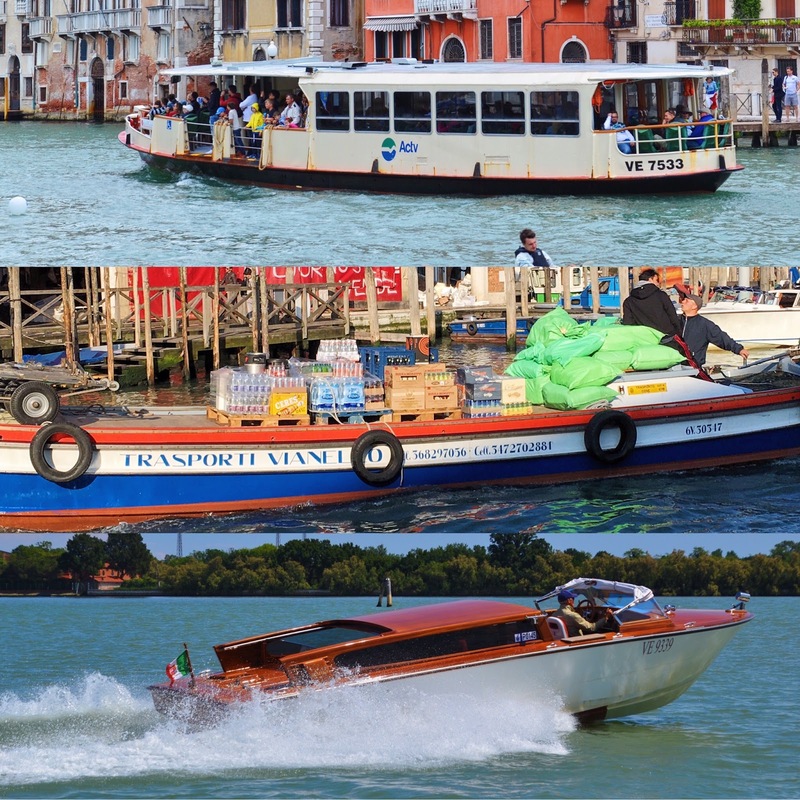 There are many smaller bridges over the various smaller canals allowing you access to all the islands. 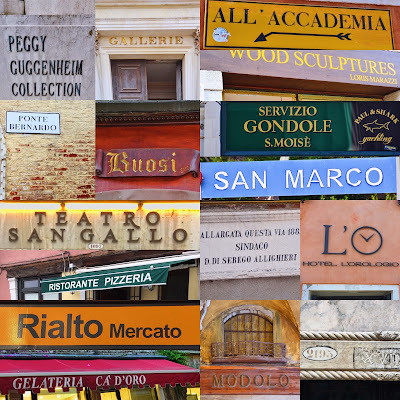 As one either travels by boat or by foot, signage is of utmost importance and there is no shortage of signs to inform you of where you are or where you are headed. 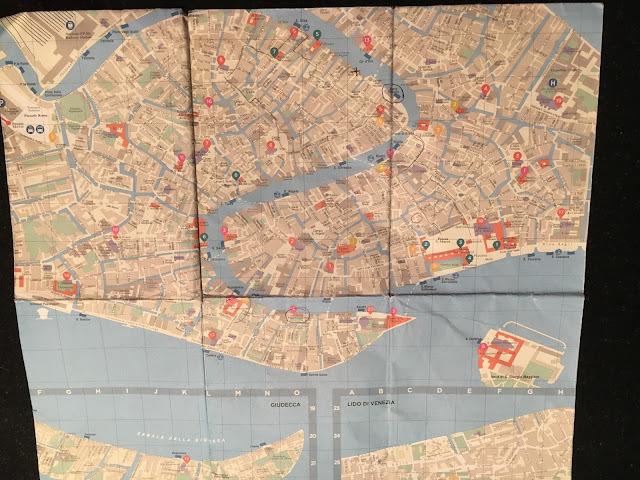 Nonetheless, it was still advisable for us to carry a map to navigate the alleys. 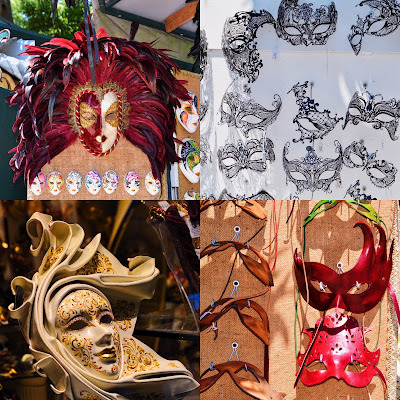 The very colourful ornate Venetian Masks are a centuries-old tradition which were used to conceal the wearers identity and are still traditionally used during the annual Carnival of Venice. 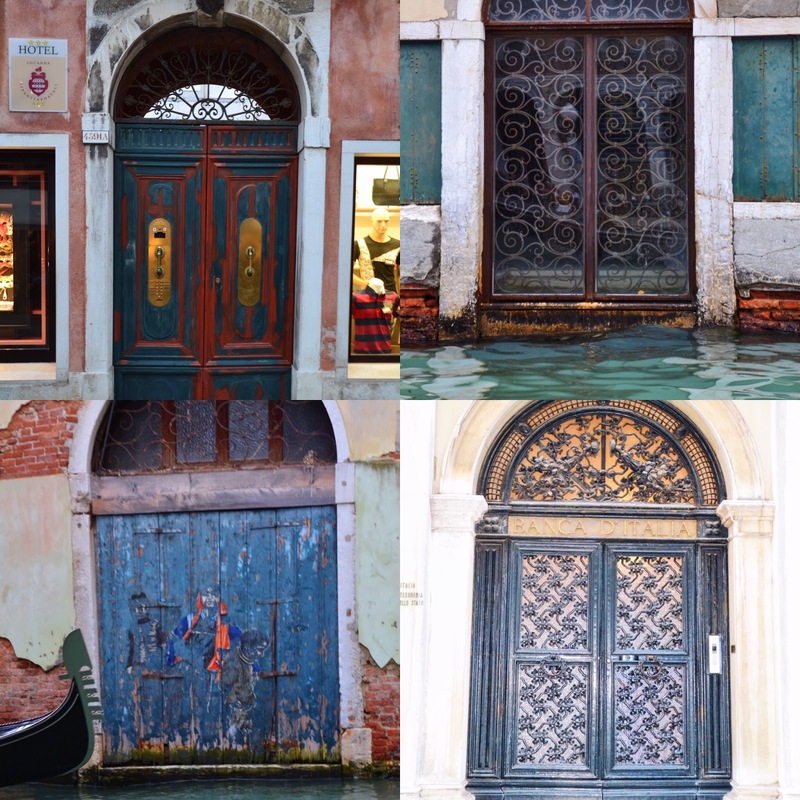 Last but not least are the Venetians, struggling to hold onto their identity and unique city. They are far and few between the millions of tourists whom have taken over the city. 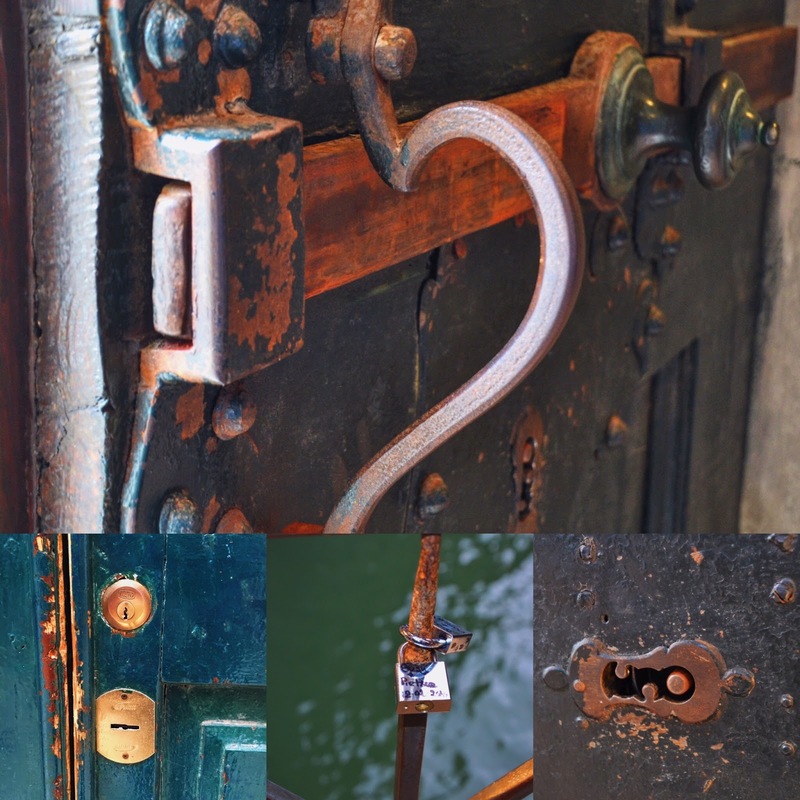 I was extremely fortunate and elated that I had had the opportunity to experience this Magical City. 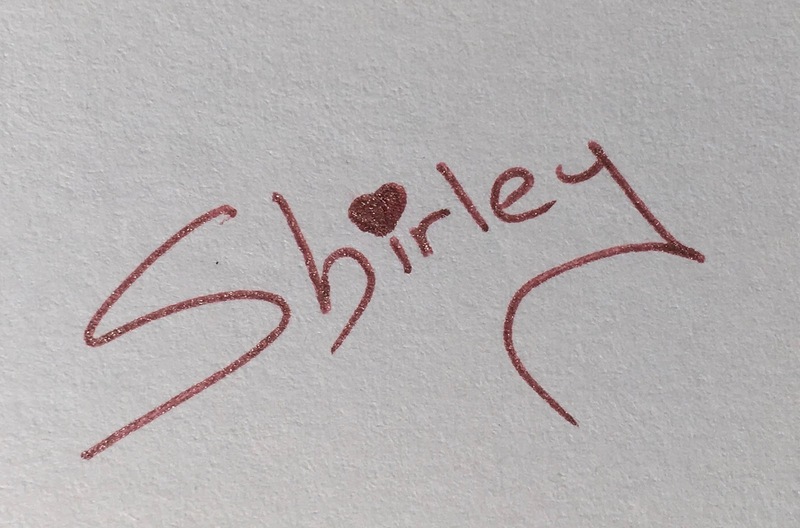 Hello, my name is Shirley and I am a creative entrepreneur who loves to be inspired to create and discover new possibilities. 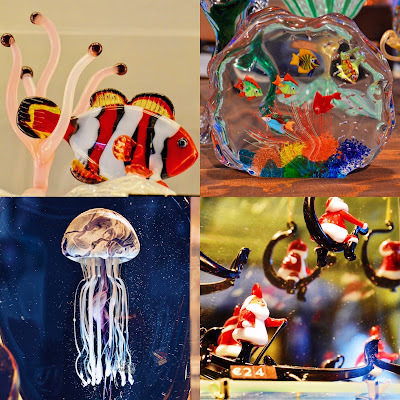 You can find me in my studio creating art and crafts or out and about taking photographs and living life. 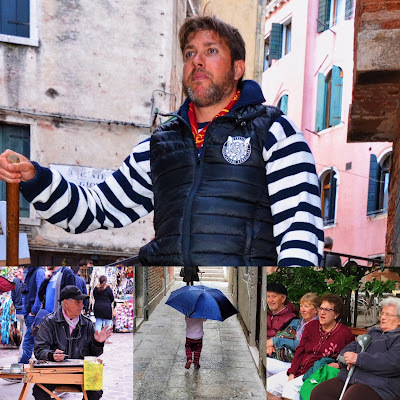 This is a chronicle of my journey which I'd love to share with you. Read "My Story" to learn more about the creative entrepreneur behind The Art of Creativity Studio. Please ask permission to copy my work. Simple theme. Theme images by gaffera. Powered by Blogger.